All channels can trigger, or react from, network wide cause and effect logic depending on their configuration. 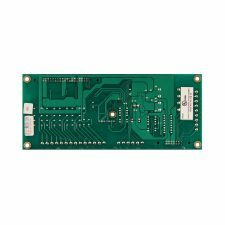 The flexibility of these boards is further enhanced by the fact that each of the channels is configurable as either an input or an output. Connection can be achieved through a simple two wire RS485 communications protocol and two wire power input. 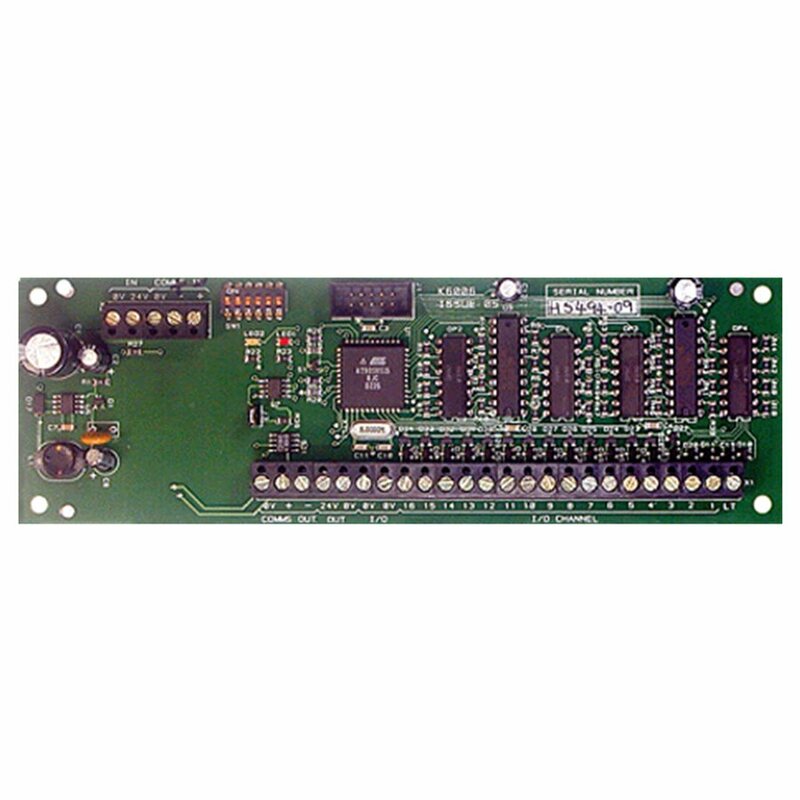 I/O boards can be mounted locally in the control panel or distributed on a bus up to 4,000ft from the panel when using the FN-ACC accessory enclosure. 4,000 ft. (depends on method & wire size used for input power).